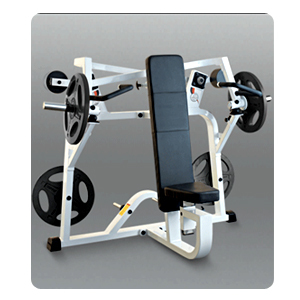 Squat Rack provides the most comfortable and safest way to perform squats. 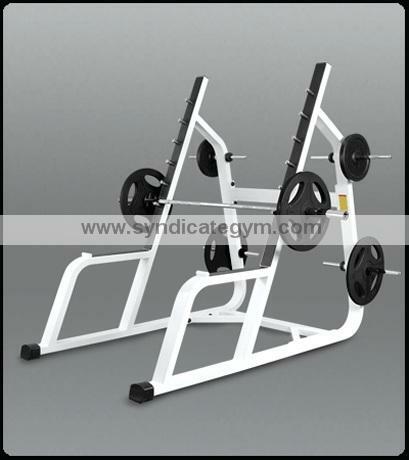 We are squat stand manufacturer and exporter their design help to take the heaviest loads and keep on going .You can do Squat with full confidence with this squat rack. The design of squat rack manufacturer and exporter help to avoid injuries, hazardous effect on human body & minimal maintenance * Bar and weights sold separately.